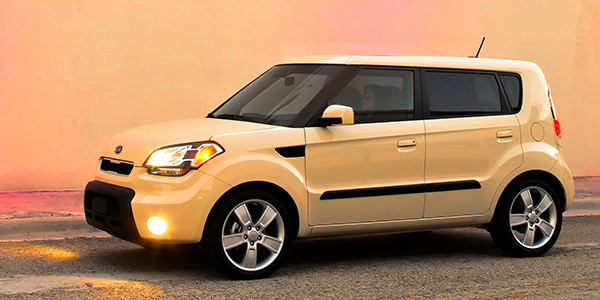 The first generation Kia Soul, built between 2009-’13, was a huge success for the South Korean car company ever since it was introduced in the U.S. Many readers may remember the early commercials for the Soul that featured singing hamsters. Kia originally intended the Soul for urban hipsters, but this compact crossover vehicle with its many variations and custom packages proved to be a popular choice for older adults, as well. Brakes on the Soul are conventional single-piston calipers and four-wheel discs on most trim levels and very straightforward to service. Some of the basic trimmed models had drum brakes in the rear. While these brakes have been relatively trouble-free in the first generation models, there have been some complaints about brakes that “grab” or feel “too sensitive” when engaged. However, we have not found any information that says this is abnormal for the model year Souls on which the complaints were based. Note that different brake pad materials may allow a different feel and braking force than others. 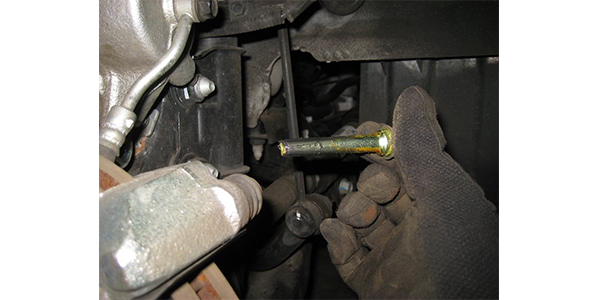 Also, to help alleviate any of these issues, be sure to inspect the brake hardware and replace it as necessary to reduce the likelihood of a sticking brake pad or caliper as they float on the rotors. To inspect the rotors, measure in at least eight places for a maximum disc runout of 0.05mm (0.00197 in.) or less in the rear and 0.025mm (0.00098 in.) or less on the front. The measurements should be taken 5mm from the outside edge of the rotors for an accurate reading. The front rotors are 26mm (1.02 in.) thick when new and should be replaced when they reach the service limit of 24.4 mm (0.96 in.). On the rear, if the model is equipped with disc brakes, the service limit is 8.4mm (0.33 in). 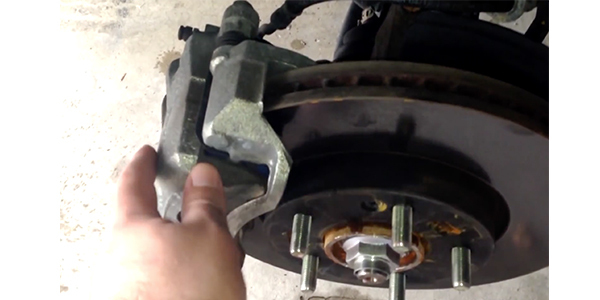 Next, inspect the brake pads for cracks, glazing and abnormal wear. Measure the pad thickness and replace them if they are less than 2.0mm (0.0787 in.) thick in either the front or rear. The front caliper bracket mounting bolts are tightened to 57.9-72.3 ft.-lbs. Place the front caliper back on the caliper bracket, being sure to replace the pad shim and retainers, and tighten the guide rod bolts to 15.9-23.1 ft.-lbs. Do the same for the rear caliper and tighten the guide rod bolts. The rear caliper bracket mounting bolts should be tightened to 47.0-54.3 ft.-lbs., and the rear brake hose to caliper bolt to 18.1-21.7 ft.-lbs. Check the brake fluid and then mount the wheels and pump up the brake pedal. The wheels should be torqued to 80 ft.-lbs. all the way around. Kia sold more than a million Souls by 2015 and had become the top-selling subcompact car in the U.S. by 2017. With nearly a half million first-generation Souls sold, there are plenty of them still on the road and in need of service. 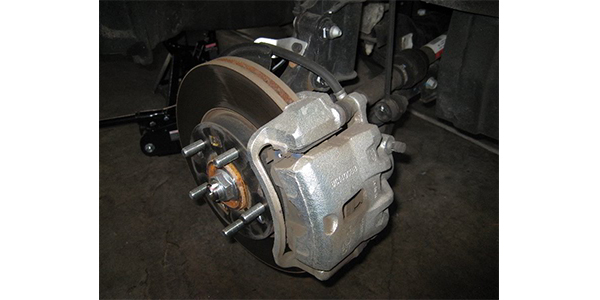 The brakes are simple and straightforward to repair, as long as maintenance hasn’t been too neglected. Time will tell if other problems pop up on these vehicles, but it looks like Kia has a winner that may get another facelift in 2019.